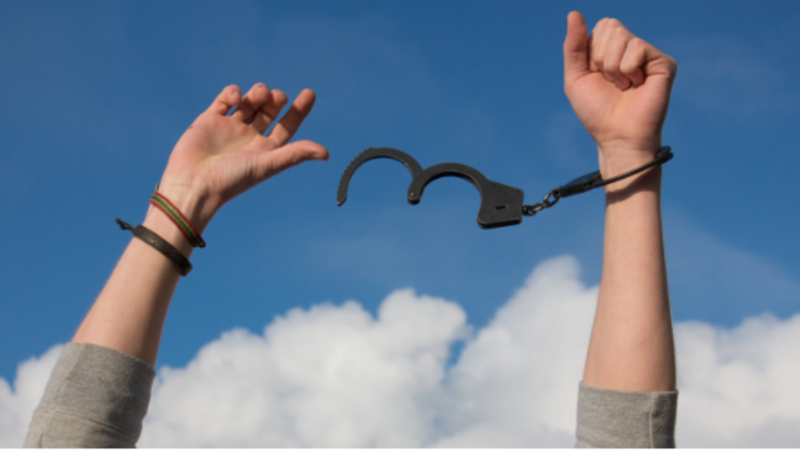 Rosemary O'Connor offers you free, practical tools for overcoming the shame and guilt of addiction. Sign up for our free mailing list to receive your free copy today! What One Goal would you like to achieve? What if you could achieve your #1 Goal in only 4 weeks? 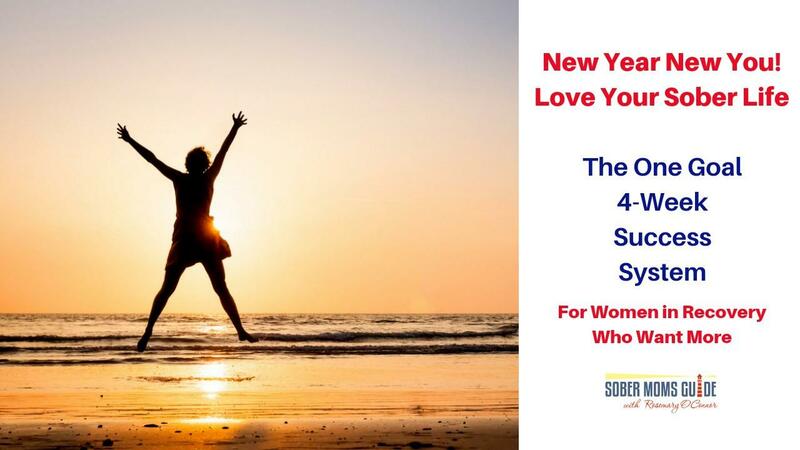 Achieve your dreams and goals with this new resource from Sober Moms Guide. "We Are All Recovering from Something"
My intention if to provide you with tools and resources to help you heal and grow: physically, mentally, emotionally, spiritually, and financially. Freedom from Guilt, Shame & Feeling Overwhelmed! A 4-Week Ecourse for Moms in Recovery from anything! 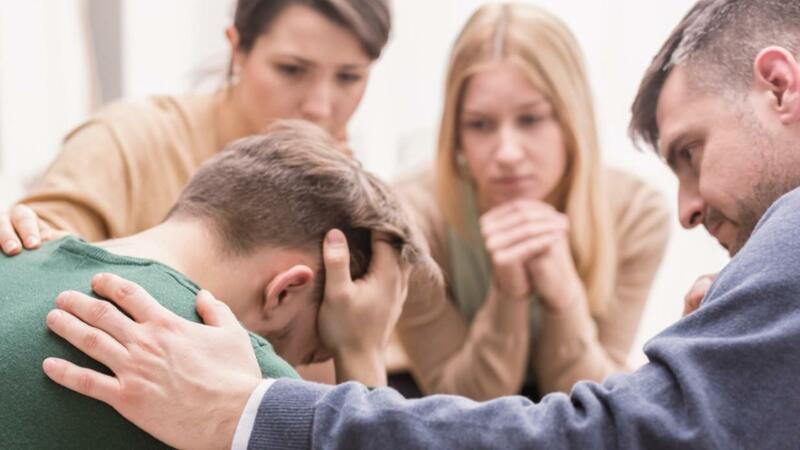 Most moms in recovery from addiction suffer from guilt, shame, & feeling overwhelmed. 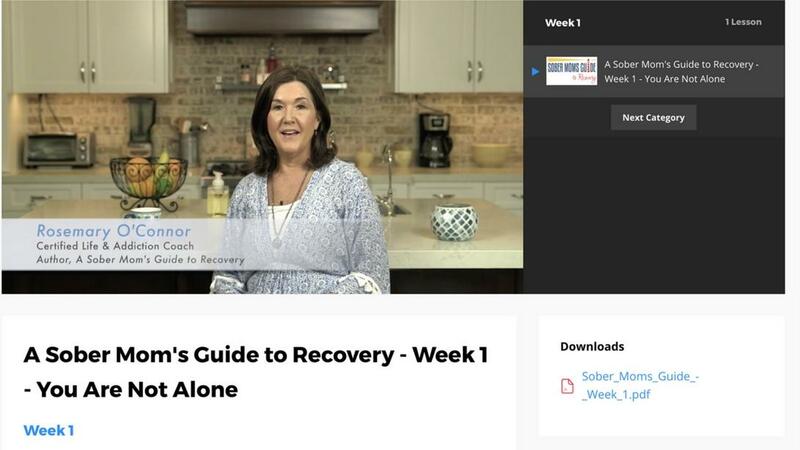 This Ecourse is the perfect treatment to avoid relapse and enhance long-term sobriety. It's filled with great strategies, daily tools, PDF guides, and inspiring information to help you enhance your life. 4 weeks can really change your life! 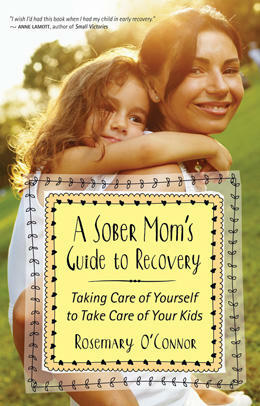 here on Sober Moms Guide! 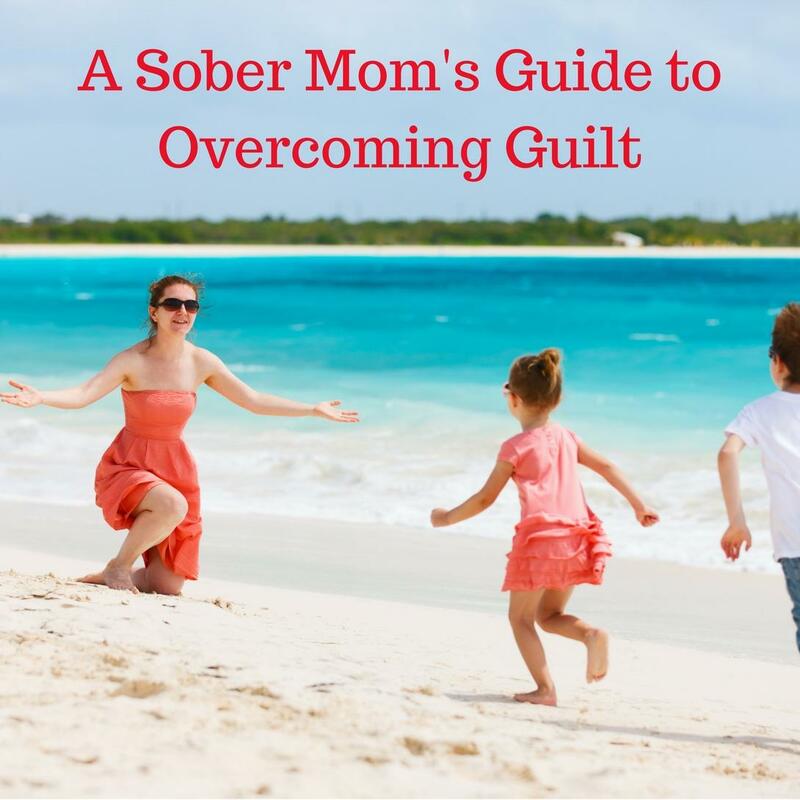 On the Sober Moms Guide blog, you'll hear from Rosemary each week as you offers you practical ideas, effective strategies for sobriety, and funny stories. Click here to start reading! As a Life and Addiction Coach, Rosemary has proven success with the many women she has guided to live an amazing life of recovery. 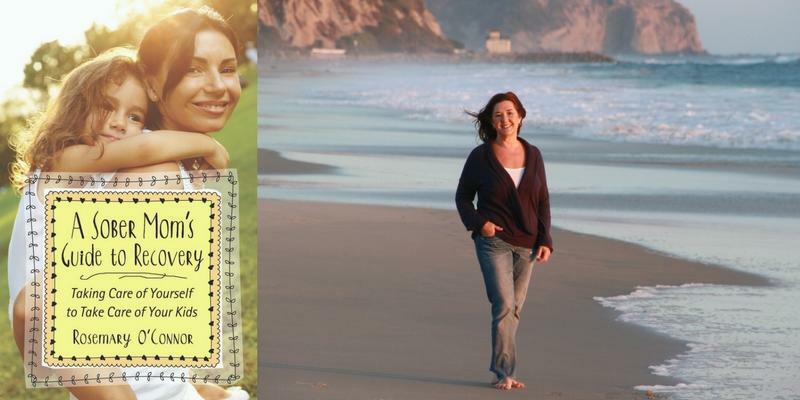 "Rosemary O'Connor is such a warm and experienced companion for women trying to manage the difficult and exhilarating path of sober motherhood. 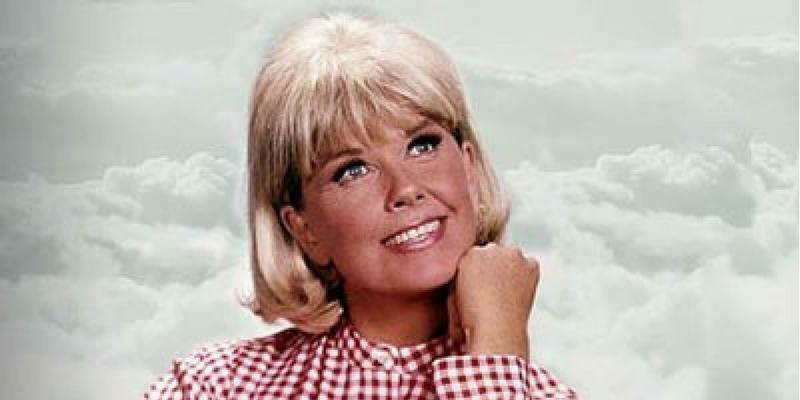 She has such a good sense of humor, and a lot of both practical and spiritual wisdom. I wish I'd had this book when I had my child in early recovery--I would have gone less crazy, less often, had amazing tools with which to navigate and enjoy both passionate challenges a lot more." 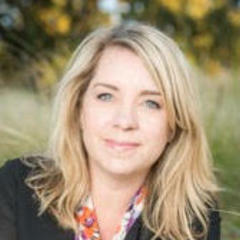 "I have had the opportunity to work with Rosemary O’Connor and her excellent Recovery services for several years. She is a role model for recovery. Her services for women and outstanding continuum of care has contributed a great deal by fulfilling the need in the San Francisco Bay Area for excellent treatment of addiction." 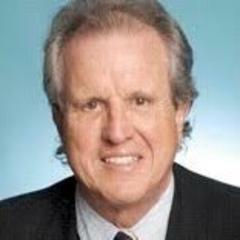 "Rosemary O'Connor is a life-saver. She's able to quickly and compassionately assess your situation, offer specific and goal-oriented suggestions for self-inquiry and action, and help you develop a realistic plan for health and success. 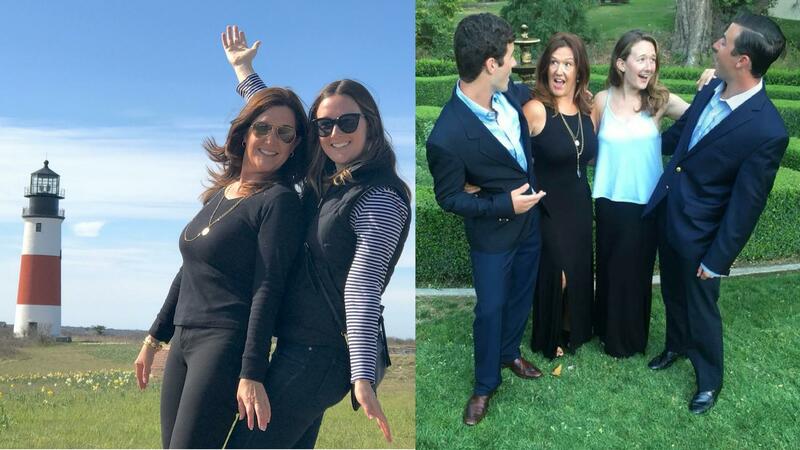 Especially for working moms, Rosemary has a way of zeroing in on what the next step is for you, and can help find a way to make it happen." 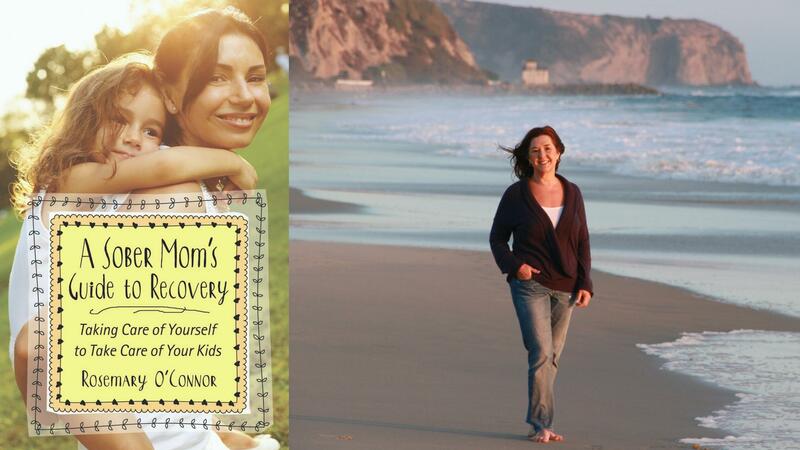 In A Sober Mom's to Recovery - Taking Care of Yourself to Take Care of Your Kids, Rosemary O'Connor guides moms in all stages of recovery find help, hope and happiness. 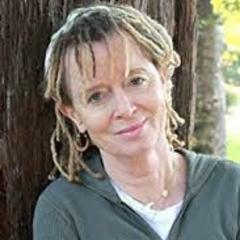 Rosemary O'Connor is a mom with three adult children. 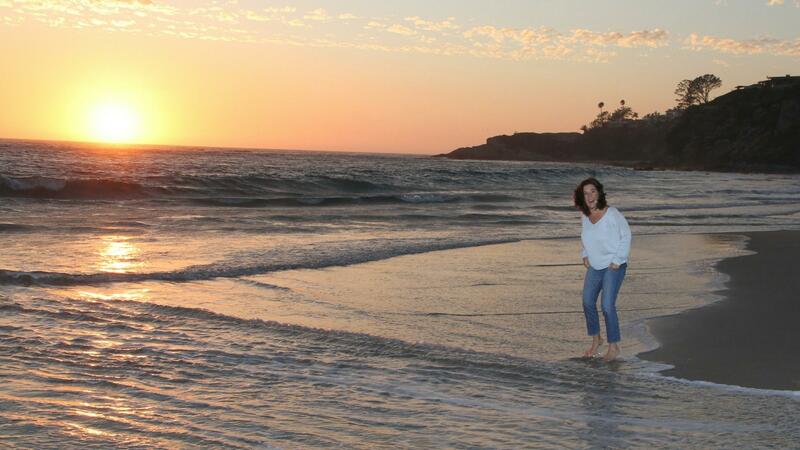 With over seventeen years recovery, she is an author, Certified Life & Addiction Coach, coffee & beach lover!